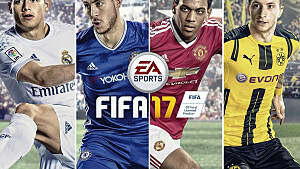 FIFA 17 released today, to the delight of fans of real football everywhere. 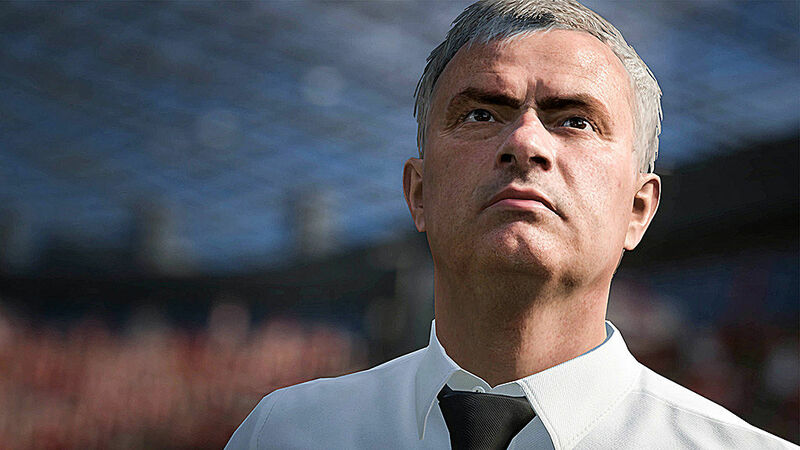 The game's mechanics and feel are very similar to FIFA 16, but the developers threw in a few quirks and additions that you'll need to take advantage of if you really want to bend it like Beckham. Luckily, we're here to help. 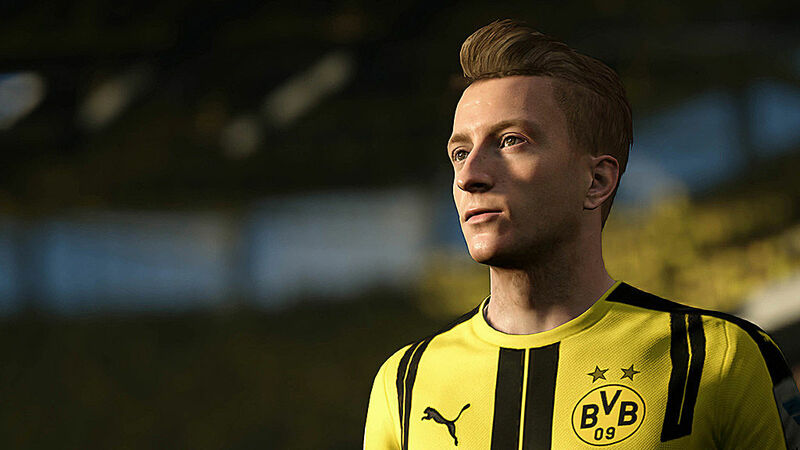 This guide to FIFA 17 is designed for players both new and old, so even if you think "first touch" is something that you and your summer camp significant other did behind the cabins after hours, we'll bring you up to speed. If you've never played a FIFA game before, the first thing you'll notice is that you're thrown right into the action without really knowing what you're doing. 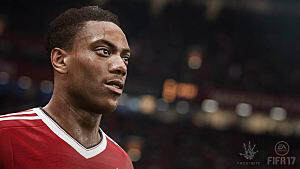 You'll play through a FA Cup final match between Chelsea and Manchester United, and if you can stomach looking at Wayne Rooney's stupid face long enough, use this time to get comfortable with the controls. 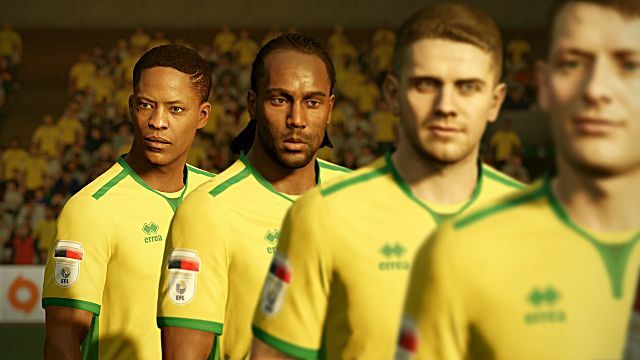 Once you're done, you'll notice that there isn't really a tutorial as such, which is why you probably googled "FIFA 17 guide" in the first place. That said, there is a kind of makeshift FIFA tutorial by way of the skill games on the play menu. You can learn basic passing, shooting, and dribbling skills there. Pay particular attention to the shooting drills as well, and attempt finesse and chip shots in order to get comfortable with them. Since the height of your shot is determined by how long you hold the shoot button, this practice will be necessary to ensure that you don't end up launching shots over the crossbar when you're one-on-one with the goalkeeper. Again, these are more drills than tutorials, and pass over some necessary points in the interest of simplification. 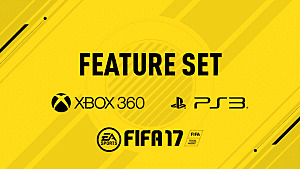 The good news is that despite the fact that FIFA 17 doesn't have a guide or tutorial in the game, it does have a live "skills trainer". The bad news is that all it does is cycle through the game's controls on offense and defense. That said, this trainer is very handy in exhibition games, as it'll allow you to get to grips with the different types of passing moves, shots, and defensive challenges you have at your disposal. 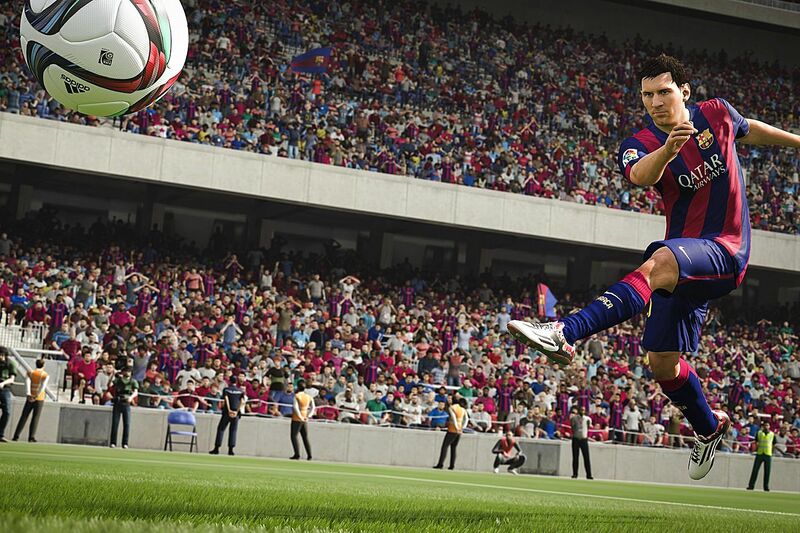 It's also very helpful in set pieces like corner kicks. 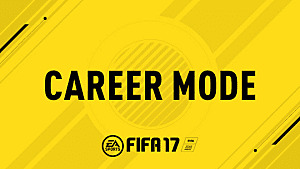 You'll also, if you're playing the game's career mode, be able to keep track of manager feedback. Listen to it, and look at your match score at the end. You'll be able to see what you did well and what you did poorly, and see whether or not you were in position for a majority of the match -- key for footballers anywhere on the pitch. Having said that, if you don't have time for all that work, we'll go over some of the key offensive and defensive moves here so that you know how to use them to their full effect. The normal pass is just what it sounds like. You'll kick the ball to a teammate, and he or she will receive it. This is a safe option, and if you're cycling the ball around the box or around your defenders trying to find open space, this should be the pass you use, since the passer doesn't lead the receiver into open space. This pass is the one you're going to want to use when a striker or winger is making a run, usually. The passer will lead their target, allowing the receiver to run up and receive the ball, ideally after having beat their defender on a run towards the goal. These passes are more risky since they're designed to go through traffic, so make sure that you have a good angle. This is another risky bet, especially if you're passing into traffic. You're essentially betting on the height and the strength of the pass receiver to get into position to receive the lob pass over the defender. It's not a bad strategy, especially when you want to advance the ball. Your standard bread-and-butter shot. Use this when you're not one-on-one with the keeper, to try and beat him with speed. If you've beaten your defender and are one-on-one with the keeper, you might want to try a chip shot depending on how far out of the goal the keeper is. The idea is to time the shot just right, so that the ball arcs over the keeper and into the back of the net. It's a very situational shot, but if you notice that the keeper is out of position, it is a sure-fire way to bury a goal. 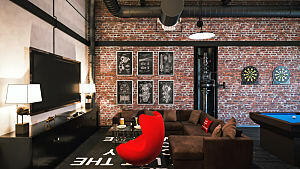 This is another shot designed to beat a keeper one-on-one. Use this one if the keeper is in position, and you don't think a chip shot will work. This should be your bread-and-butter defensive move. You're unlikely to be carded for a standing tackle, and if you miss, you won't find yourself out of position. If it's successful, you'll pop the ball out, and most likely come away in full control. This is more of a desperation move, if you feel like an attacker is on a break. 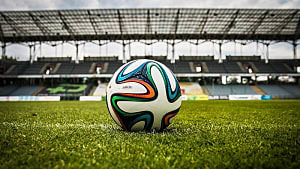 If you get the right angle, you can poke the ball away with a slide tackle, but you really need to be careful as this can lead to a penalty kick, or even a yellow or red card. Never tackle from behind or the side -- try to always attack from the front. 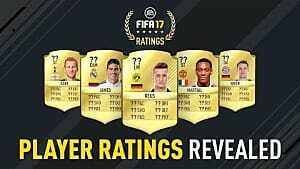 This will help you avoid cards and penalties. If you want to play the tactics game, you can hold the contain button to press the ball handler and try to force a mistake. You can also call a teammate over to do the same thing, but beware because this does often leave your defense out of position. The contain function is best used on the sidelines, where the ball handler has few places left to go. Now that you know your toolkit, the best way to test it out is by playing. It'll also give you a chance to try out those fancy dribbling moves and celebrations against real opponents. You'll be man of the match in no time! 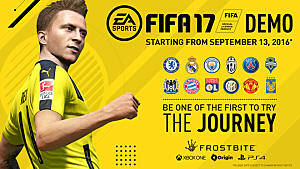 How are you enjoying FIFA 17? Let us know in the comments! We'll be here in the meantime, hoping that our favorite English Premier League team doesn't get relegated. What's New in FIFA 17? 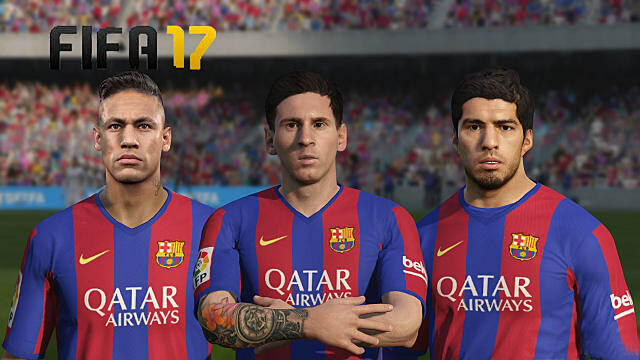 FIFA 17 Demo Is Coming This Week!